We are now looking for CPL(A) licensed pilots to our fully sponsored Flight Instructor (A) program. We are looking for candidates with good leadership- and communication skills. • Fully sponsored EASA Flight Instructor course with ground school and 30 flight hours + assessment flight and licence issuing cost. • 100% permanent position as Flight Instructor (A) at PFA with a bonding of 12 months from the day the candidate has obtained his/her licence with FI(A) rating. 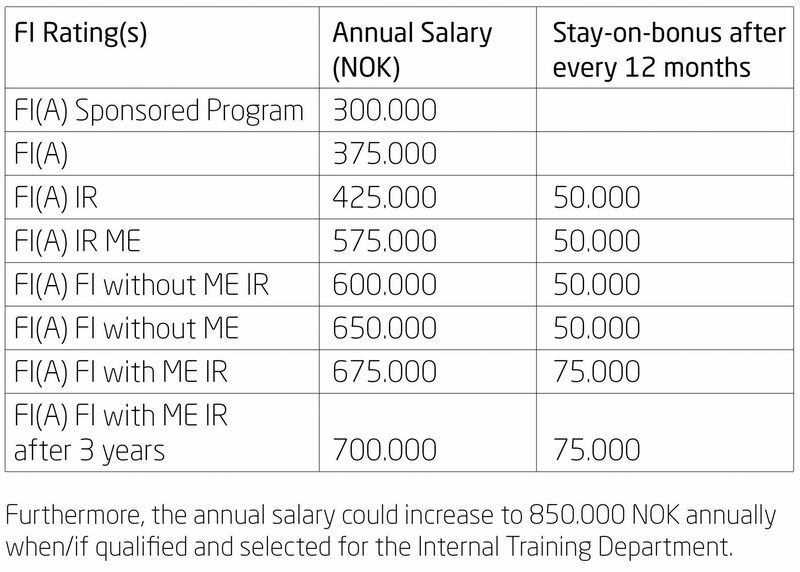 • Salary first 12 months after completing the Fl(A) course, is NOK 25 000 per month and increasing to app. 29 000 from month 13. Important: If you do not meet the qualification requirements (i.e. copies of valid certificates and medical), your application will unfortunately not be evaluated. Our goal is to educate professional and skilled pilots that are sought after by the airlines. The company is growing and we now need to strengthen our organization.